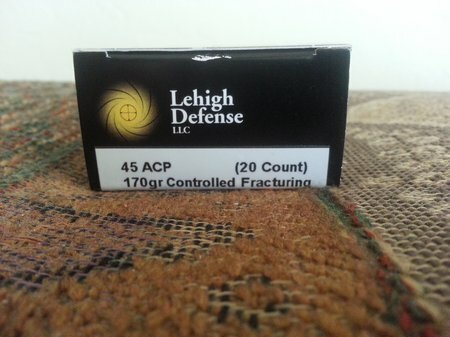 One of the very BEST self defense or home defense 45 ACP ammo is definitely Lehigh Defense 45 ACP 170 grain Controlled Fracturing. 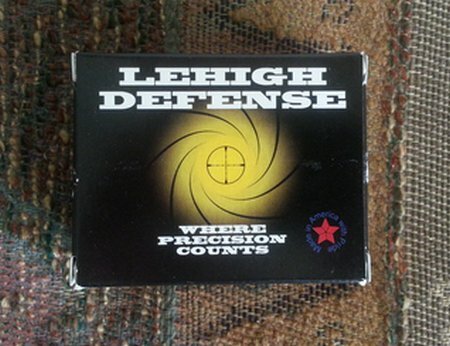 Lehigh Defense designs and manufactures some of the most advanced ammunition you’ll find. Every component is selected or designed with self defense in mind. 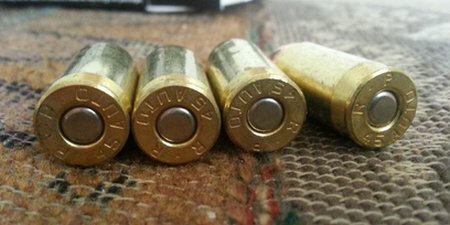 The bullets are custom made for maximum destruction and stopping power. First class everything here…packaging, brass, powder, primers and of course bullets. Notice the special bullet design. The longitudinal cuts maximize expansion and tissue destruction. 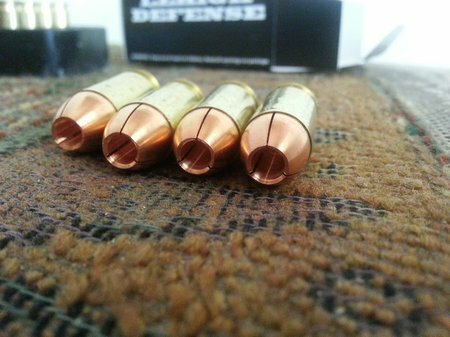 The bullets are solid copper and super precision made. 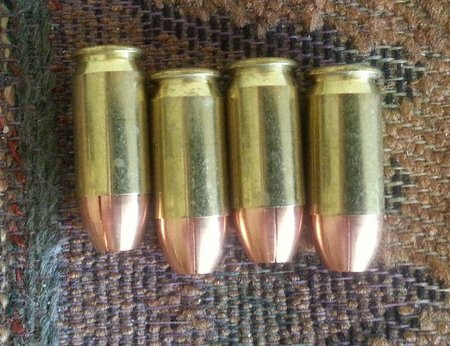 Have you ever seen bullets like these? 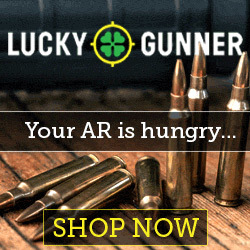 If you are looking for the BEST self defense or home defense 45 ACP ammo then you need to take a look at Lehigh Defense for the ultimate defensive ammo. Super accurate and reliable. 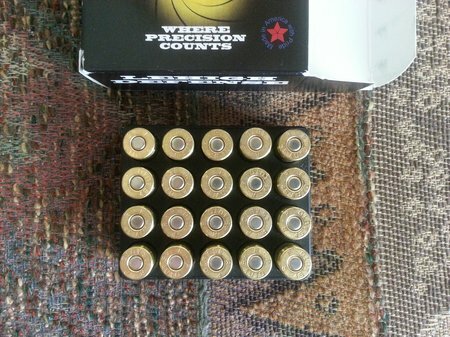 These are 45 ACP. I keep them in my Glock 21. Shop online at Lehigh Defense. 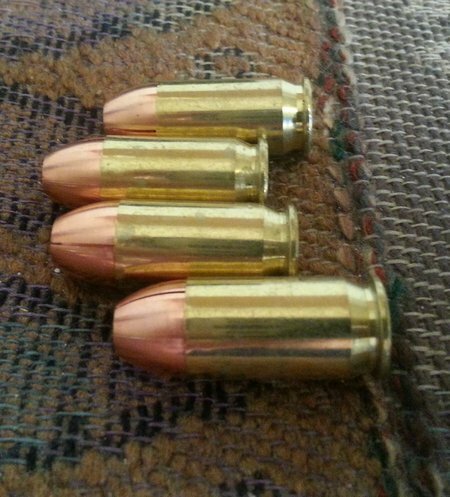 This entry was posted in 45 ACP by admin. Bookmark the permalink.